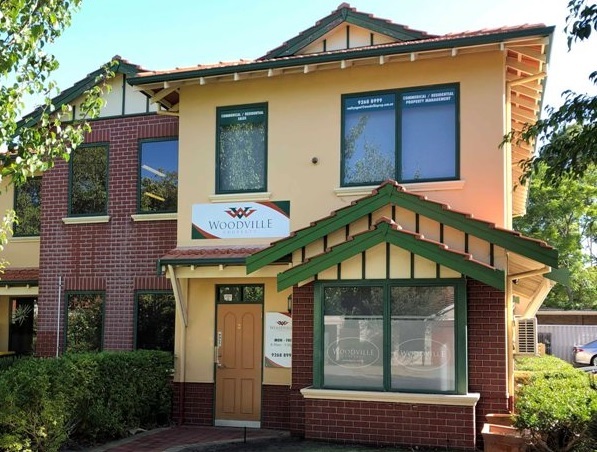 Established in 1987, Woodville Property is a well-respected and dynamic company often selected as the preferred property consultant for inner city residential and commercial sales, leasing and management. Our directors Vera Page, Trevor Page, John Page and our dedicated professional team are hands on and here to serve "YOU". Sure, we have a rapidly expanding client base, but the name "Woodville" evokes memories of days gone by, when people had time to deliver genuine service. We haven't lost sight about what our client's want and what makes us successful. Nothing fancy - just … Results. Our track record of property management, sales and commercial solutions says it all. Three words we live by: integrity; service; results. We pride ourselves on the values of all our staff. We require our professionals to be self-starters, capable of analysing the environment that their clients operate in and developing customised solutions. Just like you, they face a dynamic market and commercial sensitivities every day with deadlines and targets to meet. They deliver quality, yes. But above all, they act with integrity. We think big, but act personal. Everyone knows that when it comes to delivering sales results, personal service wins out. Expert market knowledge and a desire to achieve our client’s highest expectations is our only objective. Inherent in what we do is keeping your intended target audience – the buyer – in total focus. It’s the only way to sales success. If we do that, we deliver what you want. Complete service. We currently target the inner-urban growth areas of Perth – which are undergoing progressive transformation due to their proximity to entertainment and eateries, water and the city. Our client base is your client base. Whether you might require all our expertise or just a sales service, Woodville Property will deliver the Results. We’re only a call away for a totally obligation free consultation. We have built our name on highly professional service, personalised service and a systematic approach to meeting our client's needs. The location of the project may change but Woodville Property's approach is the same. We thoroughly research the job at hand and maintain a constant line of communication with our client's at all times. We deliver the optimum results every time. 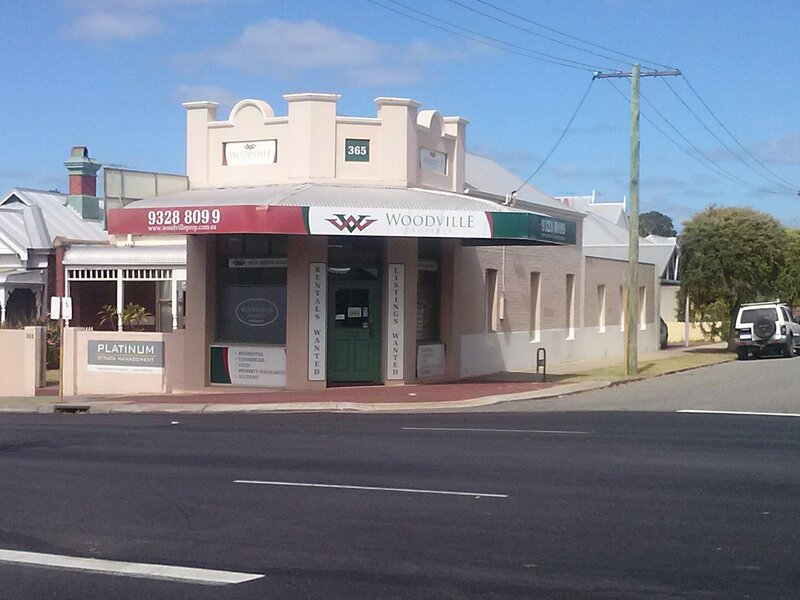 Woodville Property is a committed group of professionals that understand how to listen, when to speak, what to do. Nothing is left to chance. We service you with a single point of contact - you only have to deal with one dedicated expert, who will be supported by the full resources of Woodville Property. You may just need us for the sale of a single property or you could want a multiple development service inclusive of financial planning and broking, management, marketing strategy and sales. Either way, Woodville Property takes the pressure off.